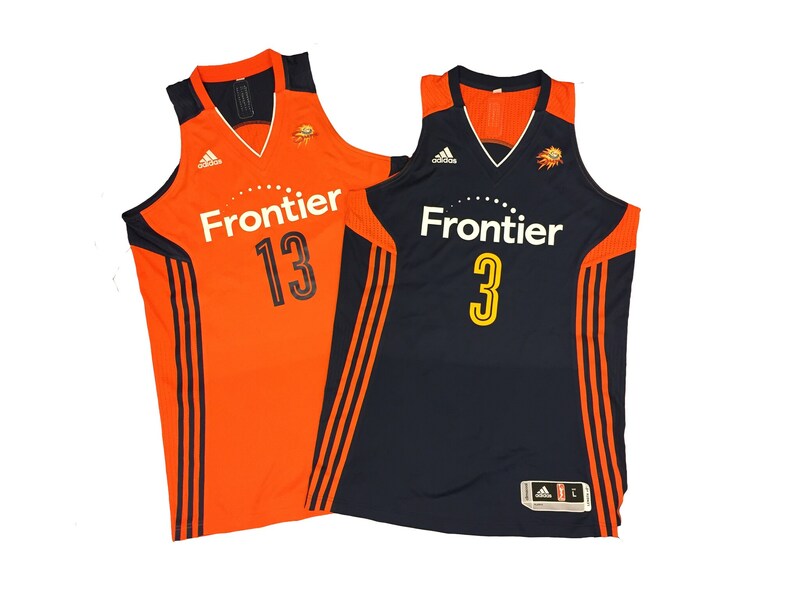 NEW YORK, March 28, 2016 – The Women’s National Basketball Association (WNBA) is celebrating its landmark 20th season by unveiling new team uniform colors and commemorative items. The season tips off on May 14 with five games, highlighted by an ESPN telecast of the defending WNBA champion Minnesota Lynx and the Phoenix Mercury at 7:30 p.m. ET. The WNBA – which features 12 teams and is the most successful women’s professional team sports league in the world – is a unique global sports property combining competition, sportsmanship, and entertainment value with its status as an icon for social change, achievement, and diversity. The league, which counts Verizon as its leaguewide marquee partner, will begin its 20th regular season in May 2016.